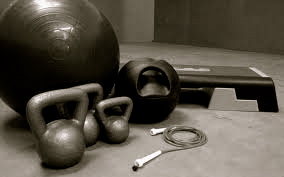 Pace Fitness & Wellness specializes in private personal training in the comfort of your own home or office. Too busy to go to the gym? Let the gym come to you! Don’t like the intimidating gym environment? When you work out at home with a personal trainer, you do not need to compete with anyone! The main focus is on YOU and achieving your goals. Not only will you get thecomfort of being trained in your own home, but you will get an individualized workout plan that is designed specifically to fityour needs. Most importantly, your workouts will be fun, and you will be making changes that will positively affect your lifestyle forever! 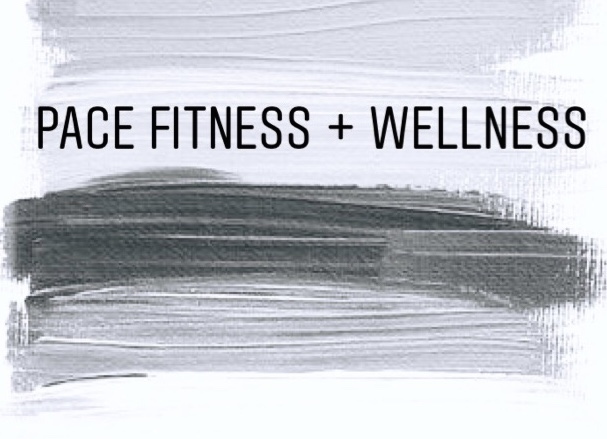 Pace Fitness & Wellness concentrates on building creative and effective customized meal plans delivered right to your inbox. If you’re looking to lose weight, build muscle, or simply eat clean and change your lifestyle, a customized meal plan is right for you! Each meal plan is carefully developed according to your dietetic goals and conditions, and will also take into consideration the amount of calories needed to achieve your goals. This meal plan will include all meals and snacks, and contain exact serving sizes and directions to prepare your meals. After signing up, you will fill out a questionnaire letting Pace Fitness & Wellness know more about your current habits, foods you like and dislike, and much more.